Paragon’s Private Client Group Companies receive a comprehensive analysis of their business and a continuum of proprietary market intelligence and transactional guidance. We identify opportunities and propel stakeholder value throughout a carefully planned and executed process. We highlight your Company’s value proposition and identify factors which could potentially add to or detract from value throughout the process. Each step of the way, from acquisition analysis to transaction closing, Private Client Group Companies receive highly specialized, confidential and professional guidance as they explore their strategic options. 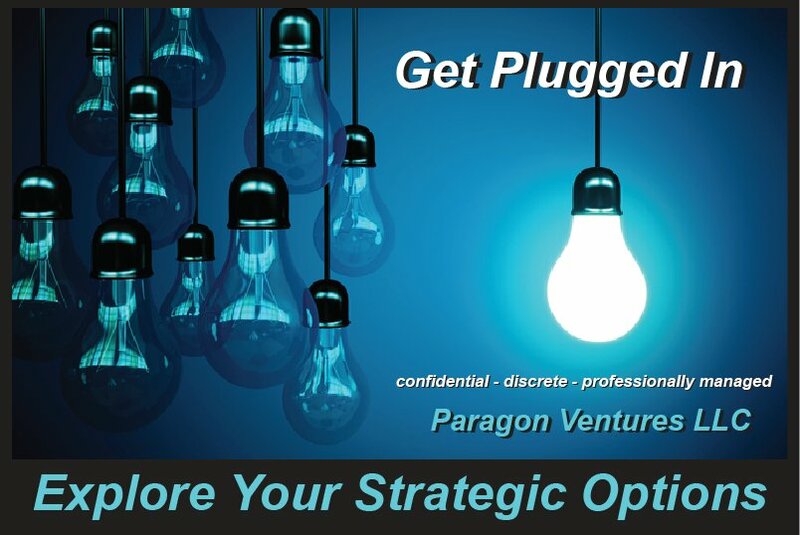 Quietly and confidentially Paragon Ventures provides the insight you need to explore the best strategic options and maximize the total economic value of your business.